The Ed Voyles Honda dealership has a great selection of new 2016 Honda Pilot models in the Atlanta area. 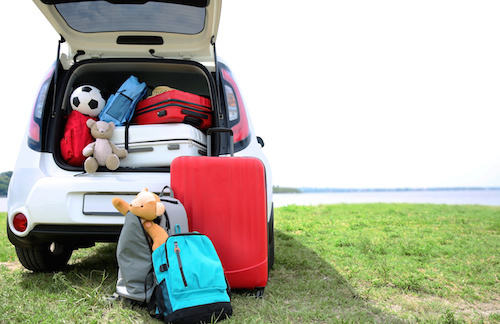 Honda describes this new model as the “new standard for premium family SUVs”. The 2016 Pilot is equipped with a new powertrain, increased cargo capacity and interior space. Advanced safety features and deluxe touches like premium interior and LED projector headlights are just a few of the new features that will set this SUV apart from the crowd. This new model will have a direct injected 3.5-liter i-VTEC engine that will deliver more horsepower and torque than any previous model. A new Intelligent Variable Torque Management all-wheel-drive system and selectable Intelligent Traction Management system are also onboard for outstanding dynamic handling and control. 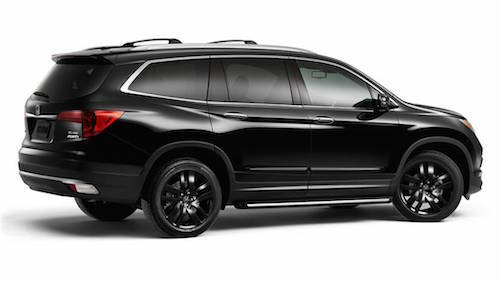 In addition to the existing Honda Pilot LX, EX, EX-L and Touring trims the 2016 model will be available with the brand-new “Elite” high trim level that is loaded with advanced technology and an available panoramic roof. New color options will also be available for the new Pilot including Black Forest Pearl, Lunar Silver Metallic, Steel Sapphire Metallic and Modern Steel Metallic. If you are ready for a new family vehicle we invite you to come see the new 2016 Honda Pilot near Atlanta, Georgia. Please Contact Us for more information about this exciting new Honda or come by a take a test drive.